Krept did his own hilarious interpretation of Stormzy's 'Shut Up' for Puma. 4. 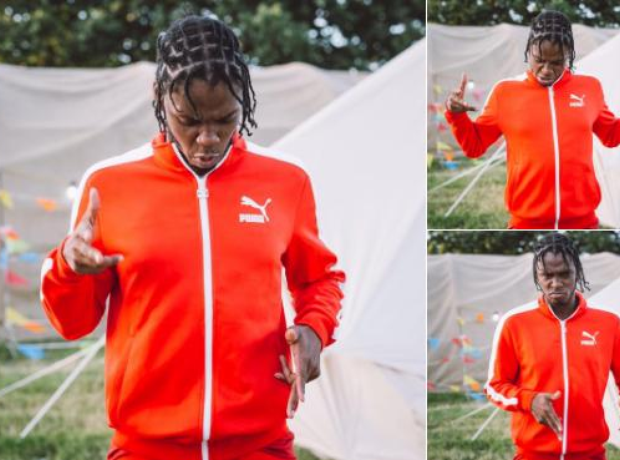 Krept did his own hilarious interpretation of Stormzy's 'Shut Up' for Puma.